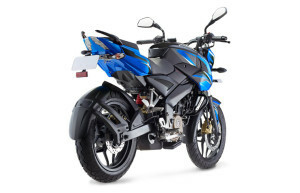 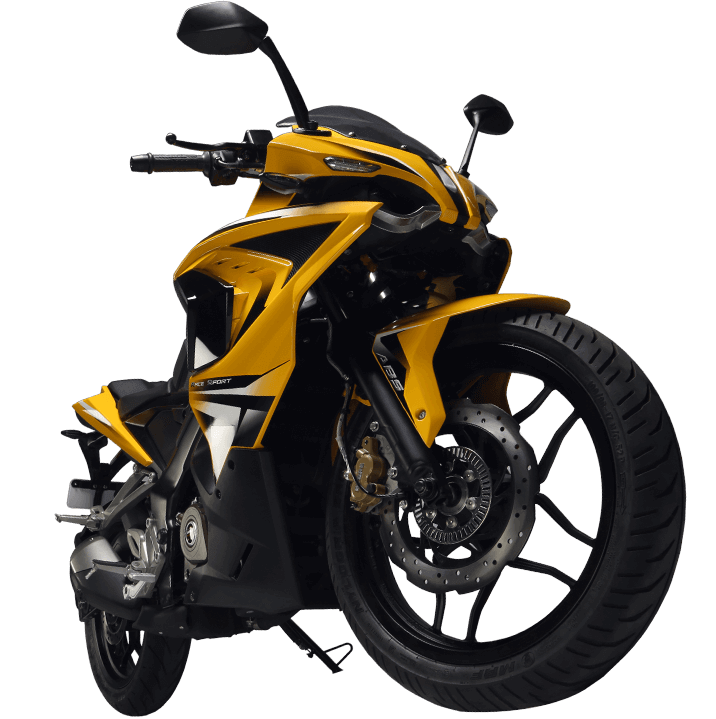 bajaj pulsar bikes price specifications features mileage and top speed all models including bajaj Avenger 220 and pulsar variants from 135 L, 150, 180cc, 220F, 220NS, RS 200, AS 200, AS 150. 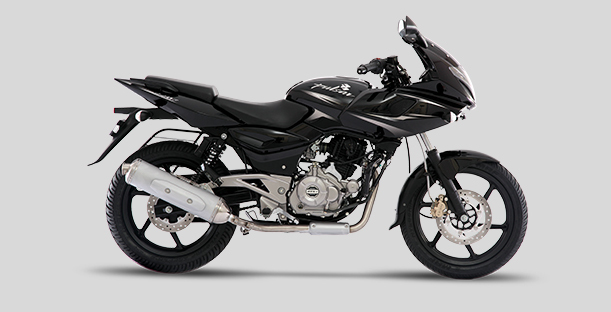 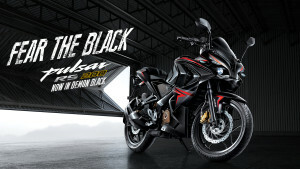 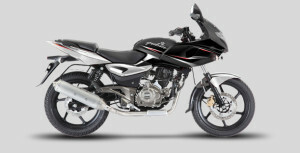 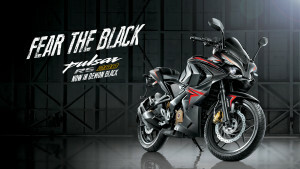 Pulsar 180 CC bike price in hyderabad 76,370 (ex showroom price). 260 mm front disc brake and 130mm drum in rear. 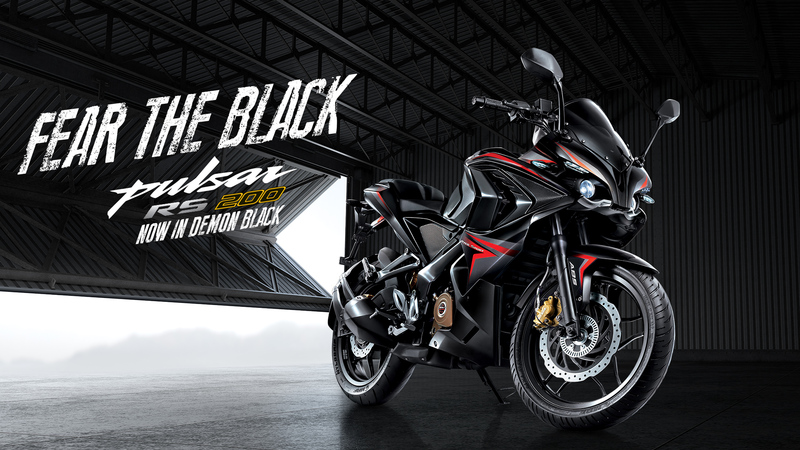 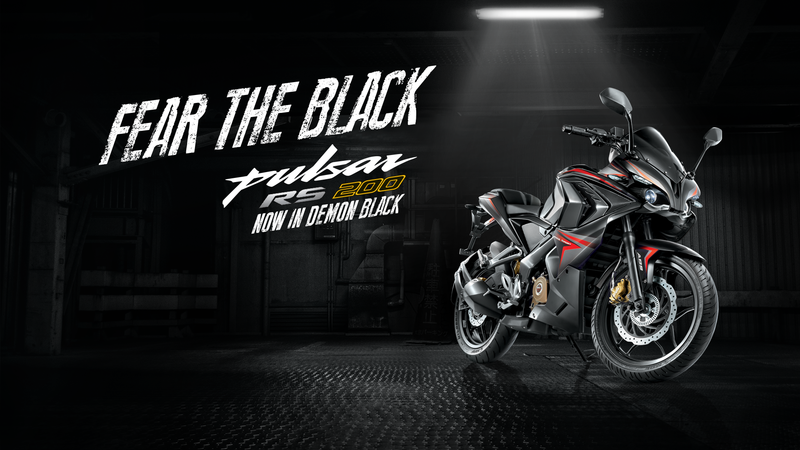 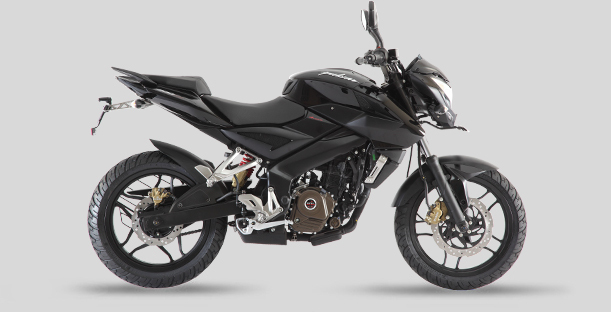 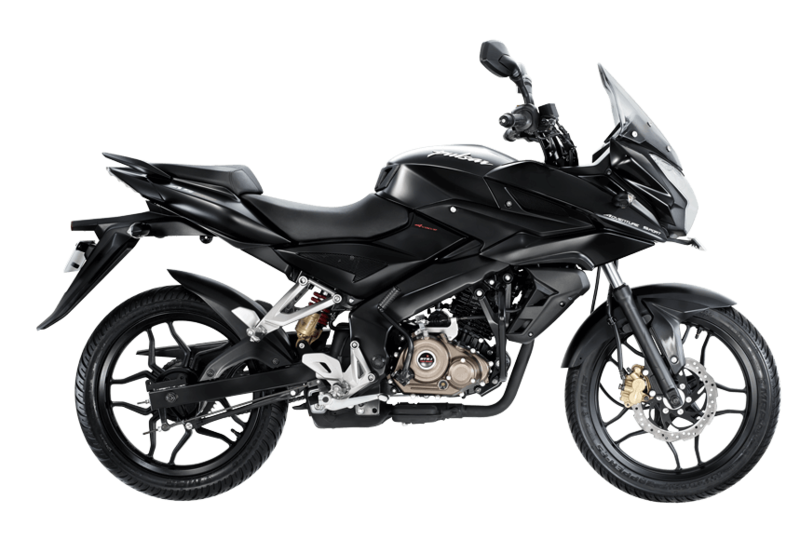 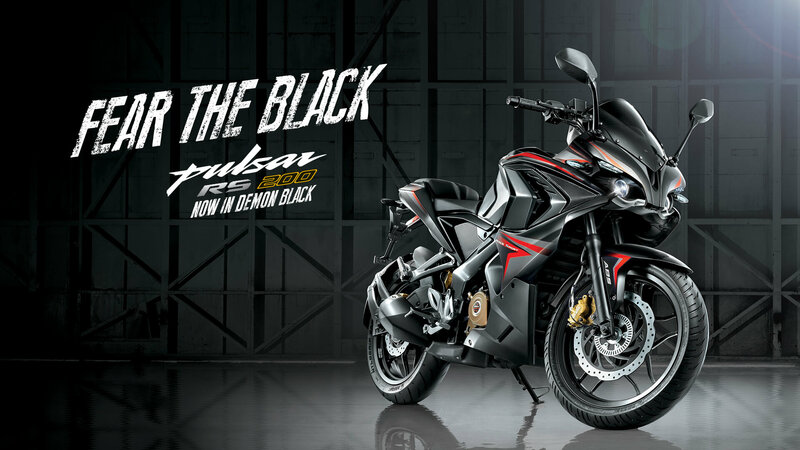 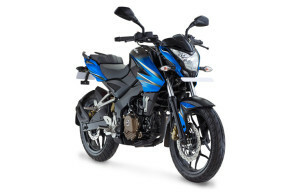 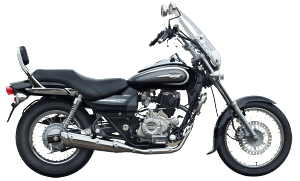 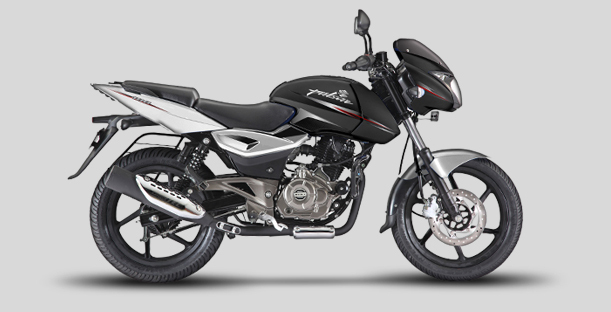 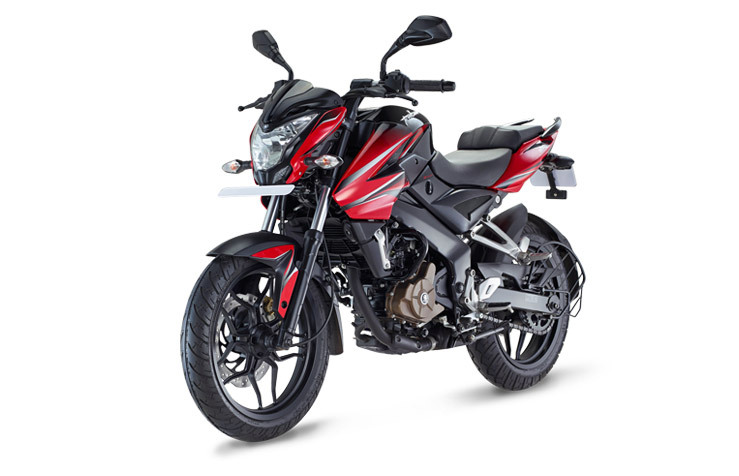 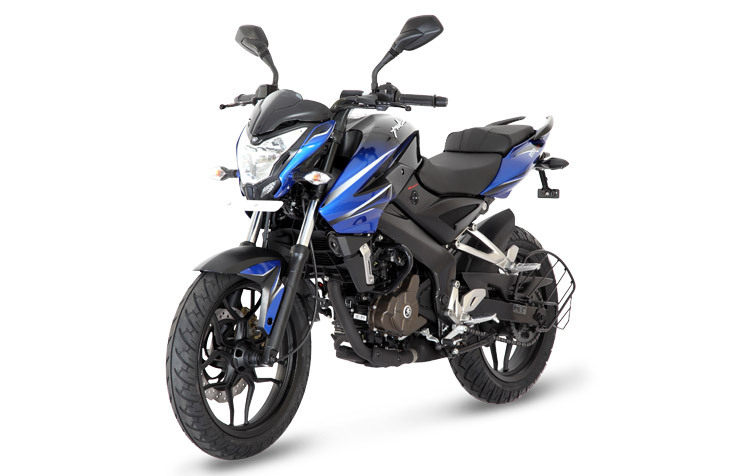 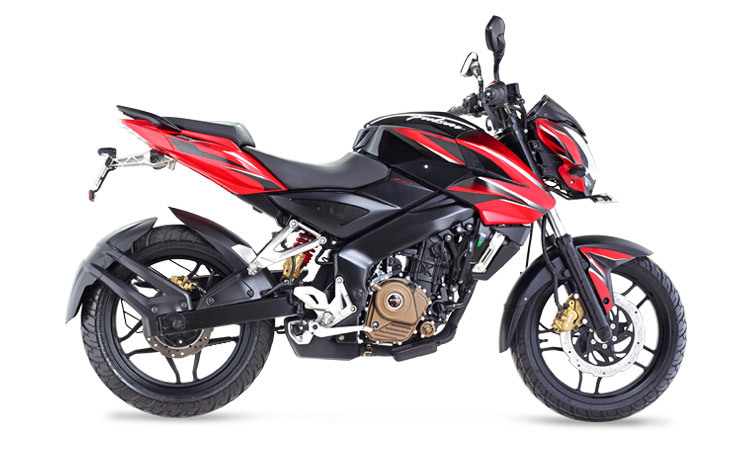 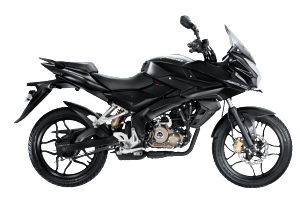 Pulsar 200NS – Bike Price in Telangana 93,287 Rupees ex showroom price. 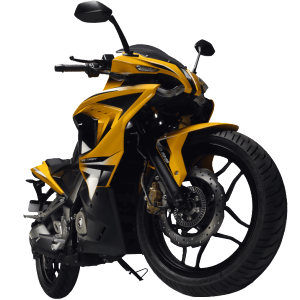 triple spark, 4 valve engine, liquid cooling, 6-speed gearbox, a perimeter frame, rear mono-suspension and petal disc brakes. 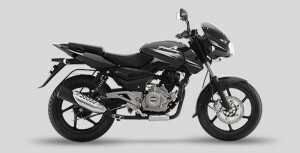 Fuel tank capacity: 12 litres. 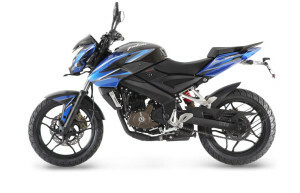 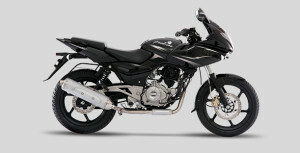 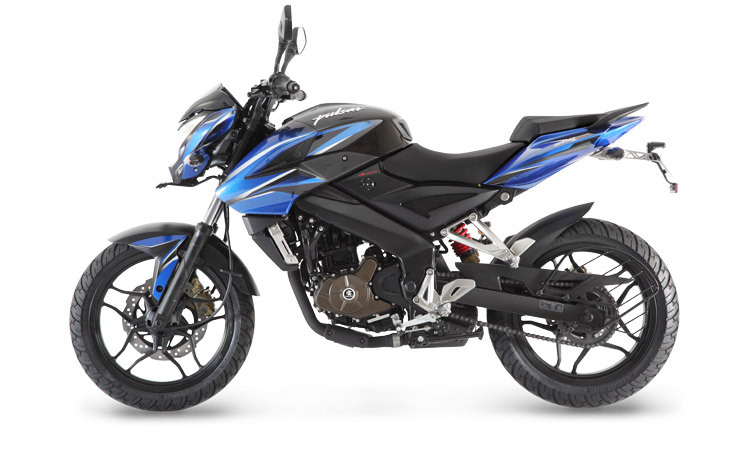 Bajaj Pulsar AS 150 Price; 81, 529 INR in Hyderabad . 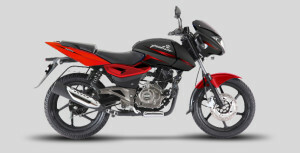 Both have same height, width and length except weight. Tyre and brakes are different 150 Cc have rear drum brake and 200 cc both disk brakes. 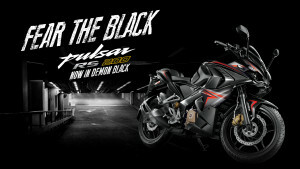 Available in demon black and yellow. Nitrox mono shock absorber with Canister Suspension in rear, front Telescopic with anti friction bush. 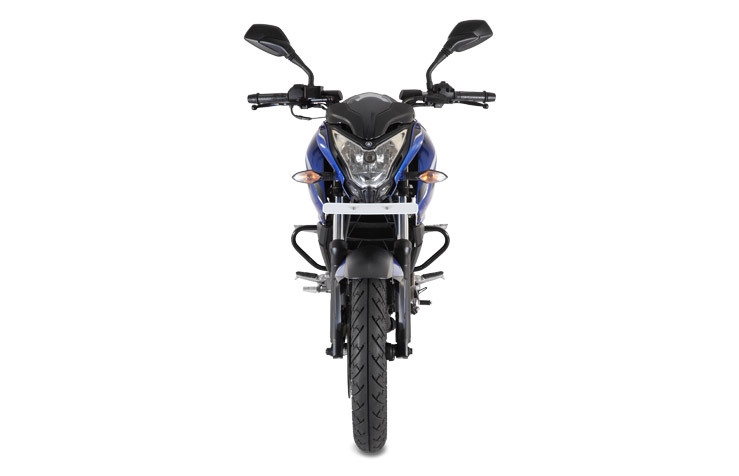 Tyre rear 130/70- 17″ 62 front 100/80-17′ 52 tubeless tyres. Mileage 150CC have higher mileage than 220 and Street 200 cruise 220 have same mileage. 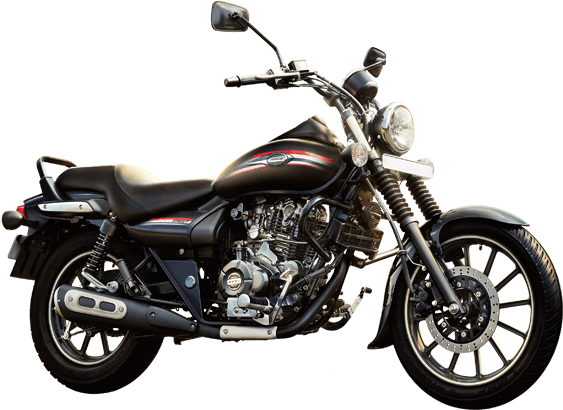 Front brakes are disk and rear brakes drum for All Avenger models. 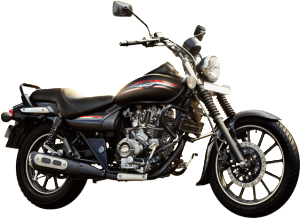 Fuel tank capacity 14 Liters and 3.4 reserved full feature and Specs check on Bajaj Avenger. 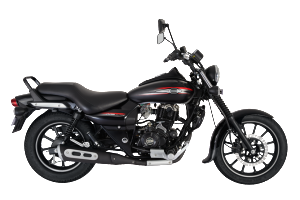 Avenger cruise 220 and Street 220 are same in specs except in dimensions height weight width length is same. Torque and Power: 150CC have Air Cooled engine but 220 oil cooled. Note that All bikes price based on Telangana Ex showroom price varies based on location.